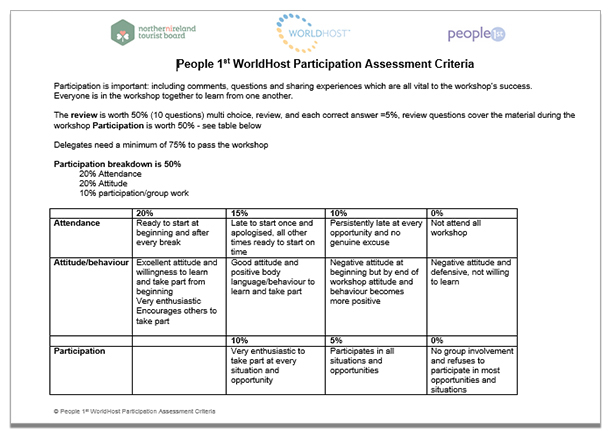 Our WorldHost Service Across Cultures programme will increase your staff awareness of other cultures and give them practical skills and advice to help them communicate effectively with visitors or clients from other cultures. Making sure that your customers feel comfortable is a crucial part of the customer service process. But if there’s a language barrier or cultural differences, it can be an awkward experience for staff and customers alike. We will give your staff tips and techniques to help them provide a great service for all customers – from using appropriate gestures to avoiding the use of slang and jargon. We’ll get them to think about their own cultural background too, and how that shapes their perception of others. 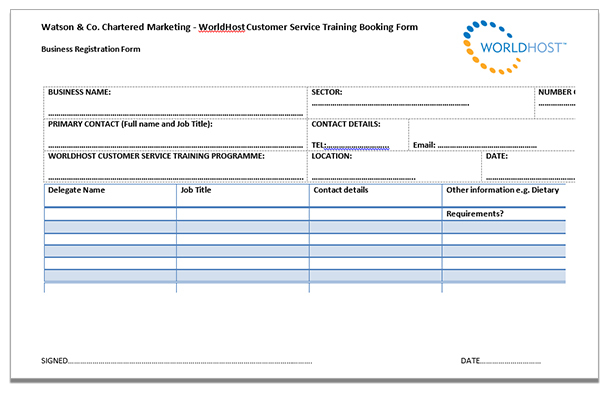 This programme is also great for improving internal customer service – especially in businesses that employ people from a wide range of nationalities and backgrounds. Businesses who have used this programme have reported better communication, understanding and working relationships within their own teams.